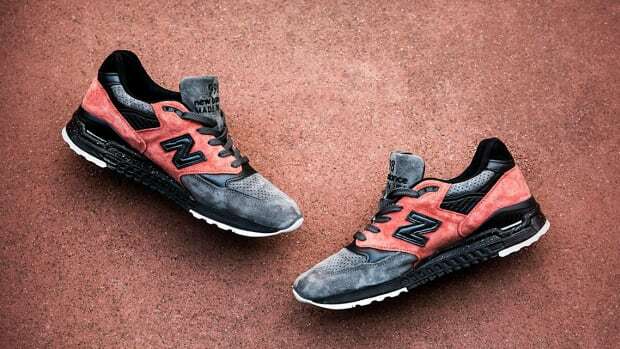 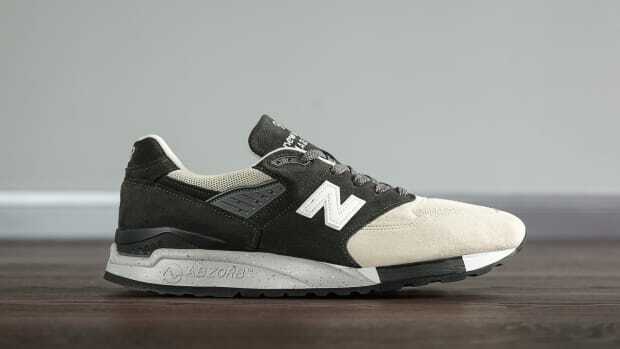 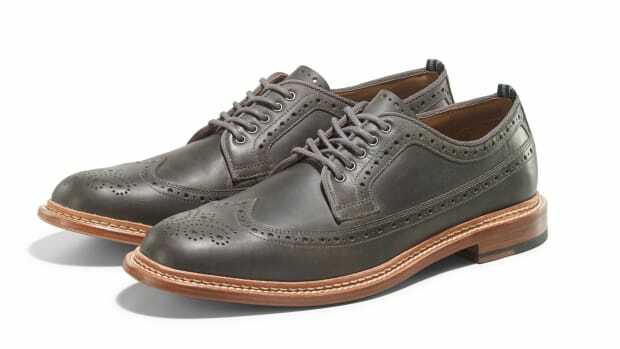 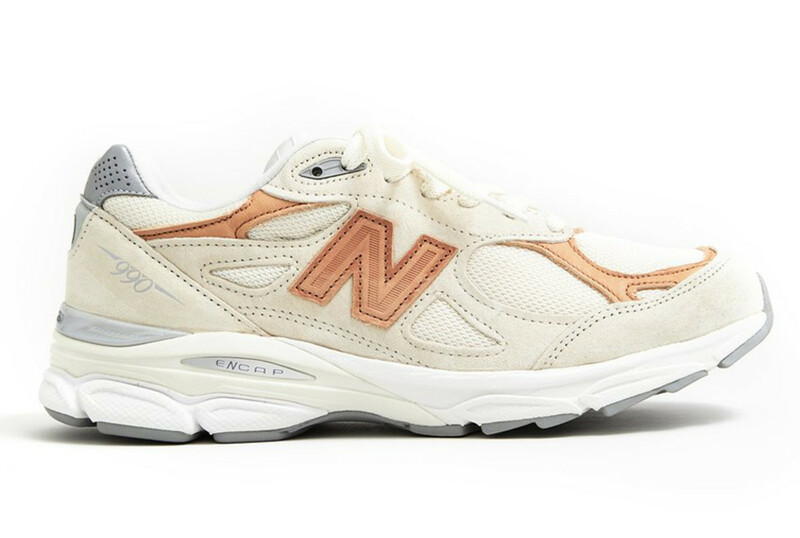 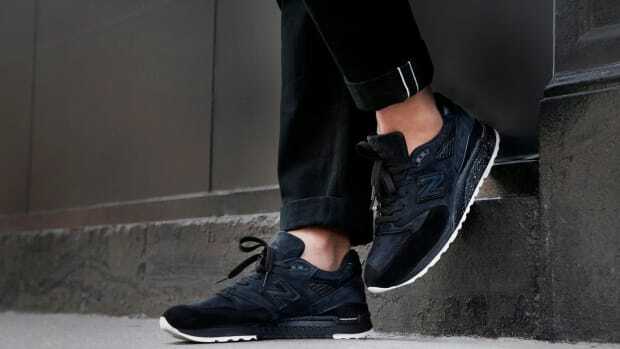 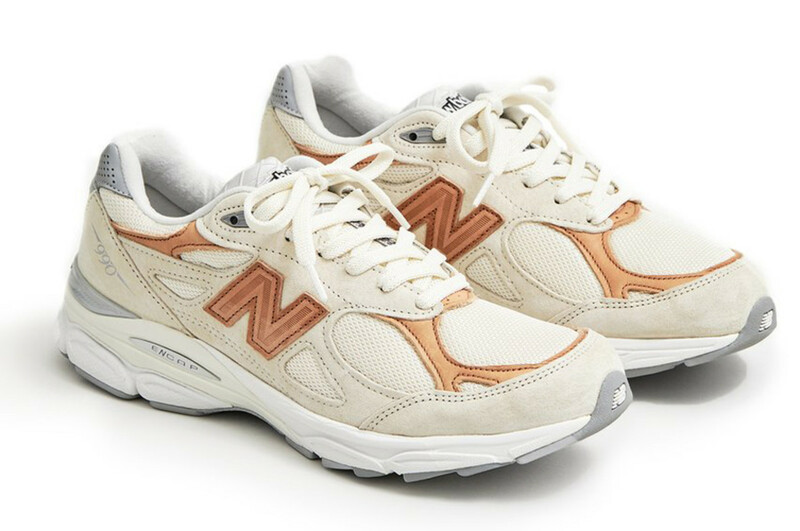 Todd Snyder and New Balance and Serve Up the 990v3 "Pale Ale"
American menswear designer Todd Snyder has linked up once again with New Balance, and this time around the creative partners have chosen to work on the made-in-USA 990v3 "Pale Ale." 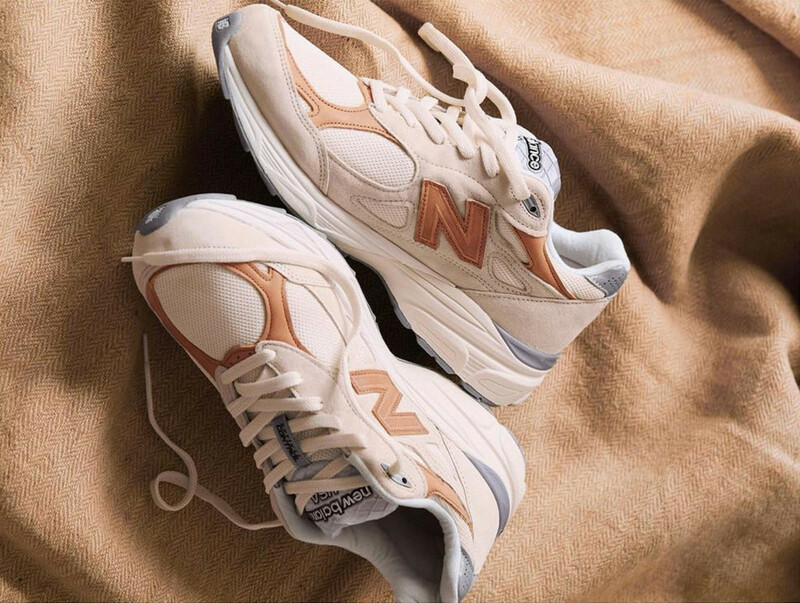 Inspired by Snyder&apos;s favorite variety of beer, the special-edition lifestyle runner feature a rich blend of cream tones on a premium build made with mesh, suede and vegetable tanned leather. 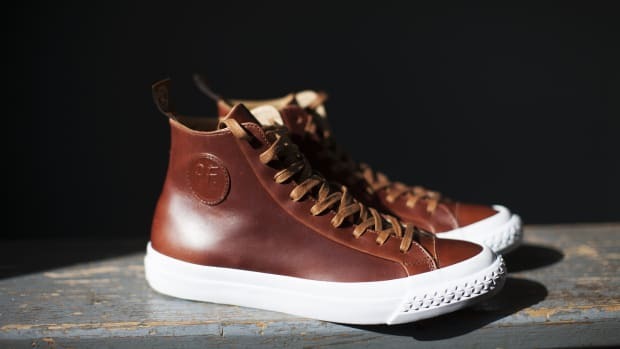 Limited to just 200 pairs, the kicks are available exclusively at toddnsyder.com.